Hook thumbs together and spread fingers to create turkey tail. Wobble head back and forth. 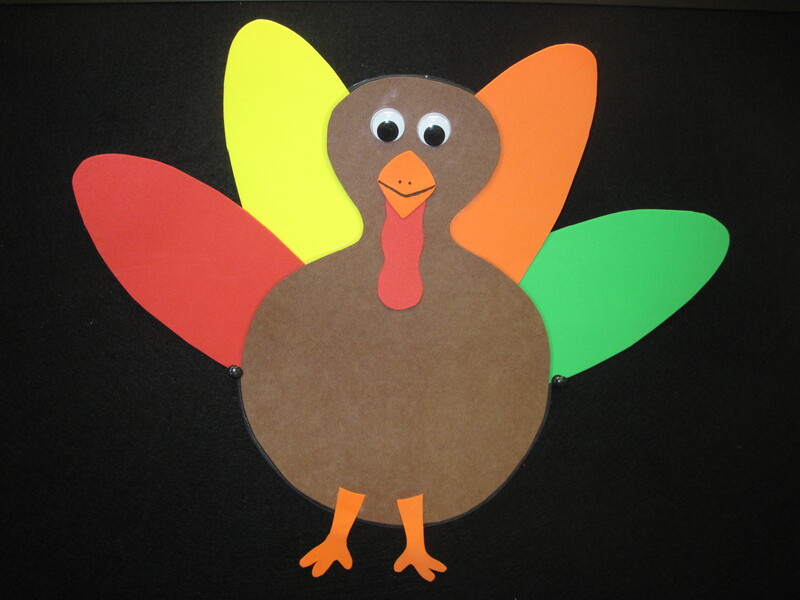 Make mouth shape with hand, opening and closing it while sounding like a turkey. If you’re thankful and you know it, Then your face will surely show it. 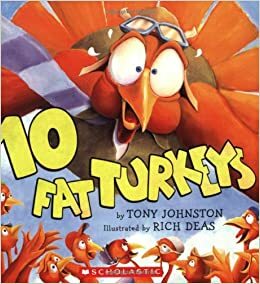 FLANNEL SONG: Did You Ever See a Turkey? Did you ever see a turkey, with feathers so bright? Did you ever see a turkey with feathers so bright? *This is a group favorite! Leah made these a few years ago and did such a good job I had to use them again 🙂 See her post here. This was a fun activity that the whole group really enjoyed. I put the food pieces on the flannel board and went through each one as the old lady ate them all! 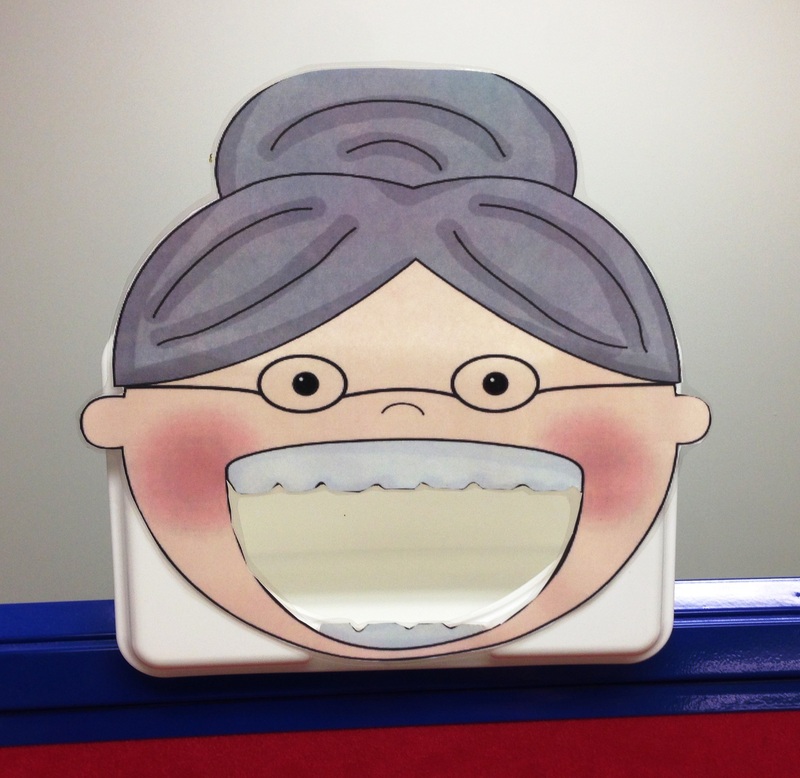 The kids loved to see the food actually go in her mouth 🙂 All pieces are printed and laminated, while the old lady is made from a baby wipes container! 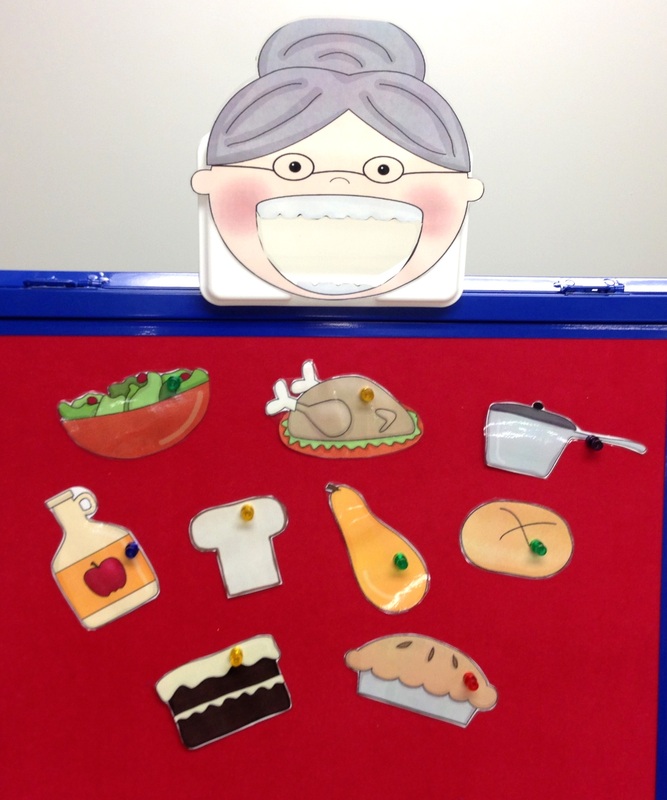 To get the kids involved, you could print out multiple pieces of food and let the kids feed her! 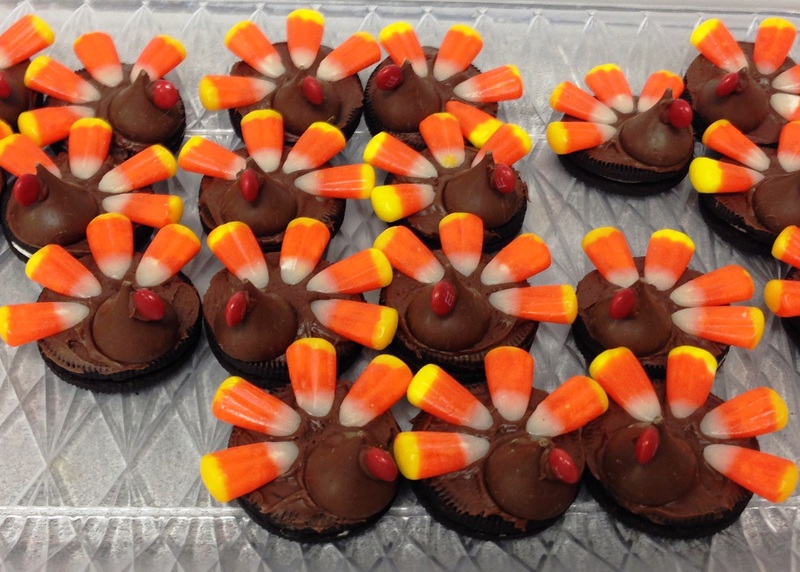 I had to share this treat with everyone because they are SO easy to make- even fun for the kids to do themselves 🙂 Put chocolate frosting on oreo and place candy corn to make feathers and Hershey kiss to make the face. Lastly, using a dab of chocolate frosting , add red mini M&M to make the gobbler (wattle). Enjoy! 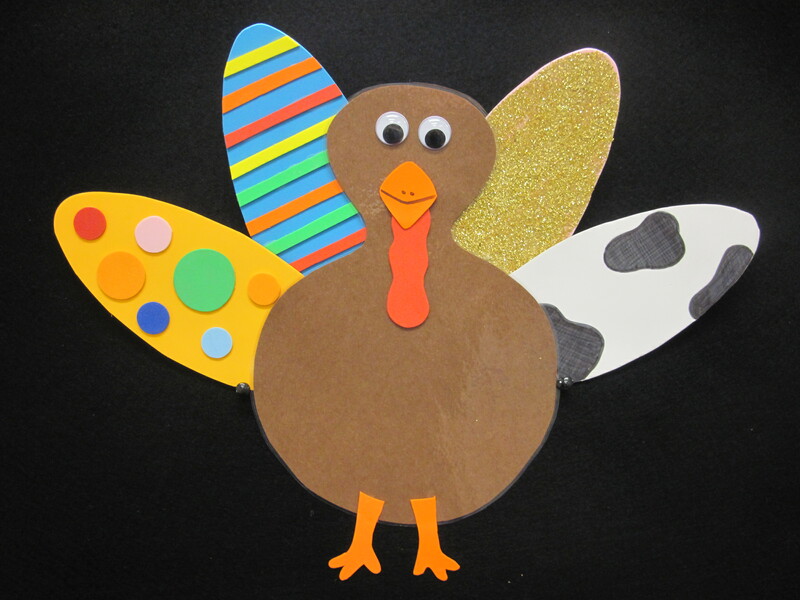 December 3, 2013 in Thanksgiving, Toddler Storytimes.